Be Part of the Premier Summit for Healthcare Marketing, Strategy, and Physician Relations Executives! 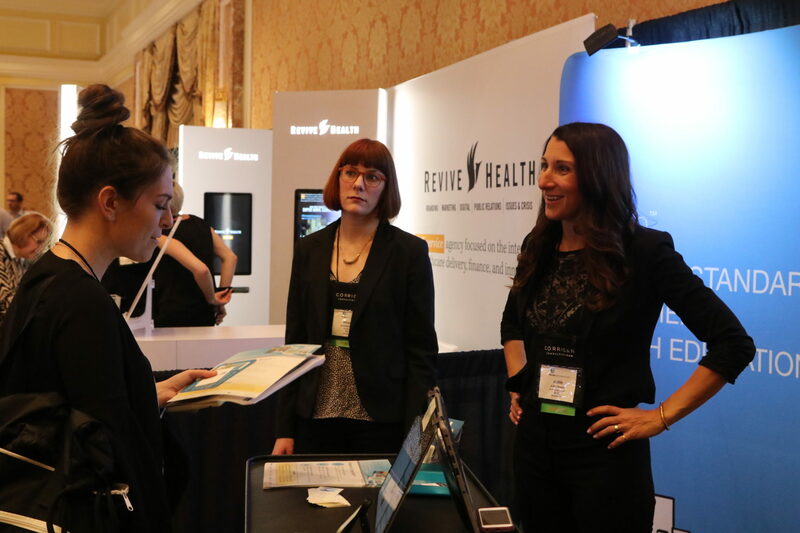 Don’t miss the chance to be part of the 24th Annual Healthcare Marketing & Physician Strategies Summit! Choose from a variety of opportunities for increasing your company’s visibility, including four sponsorship levels and numerous a la carte options. Maximize your Summit experience! 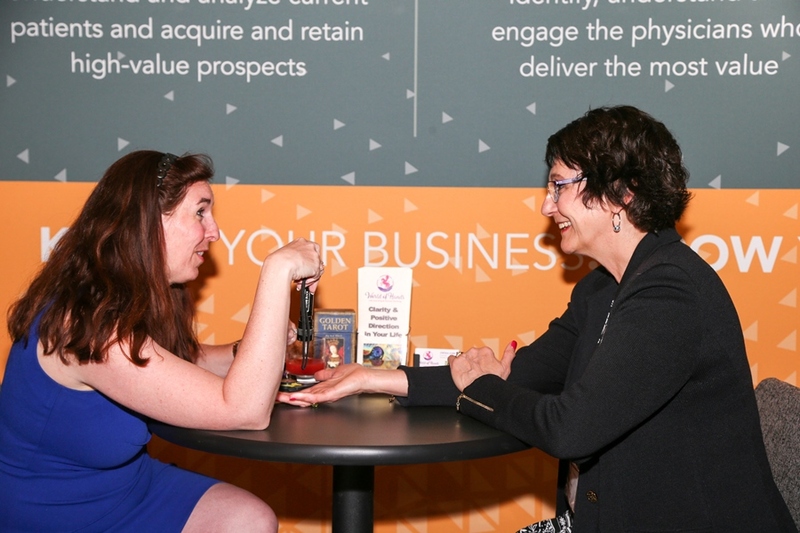 Listen to our podcast for tips from long-time exhibitors and health system executives. Coffee breaks, two evening receptions, and more allow maximum exposure to prospective clients. Your company will be listed on the Forum’s website, healthcarestrategy.com, and the Summit mobile app, along with a direct link to your website. 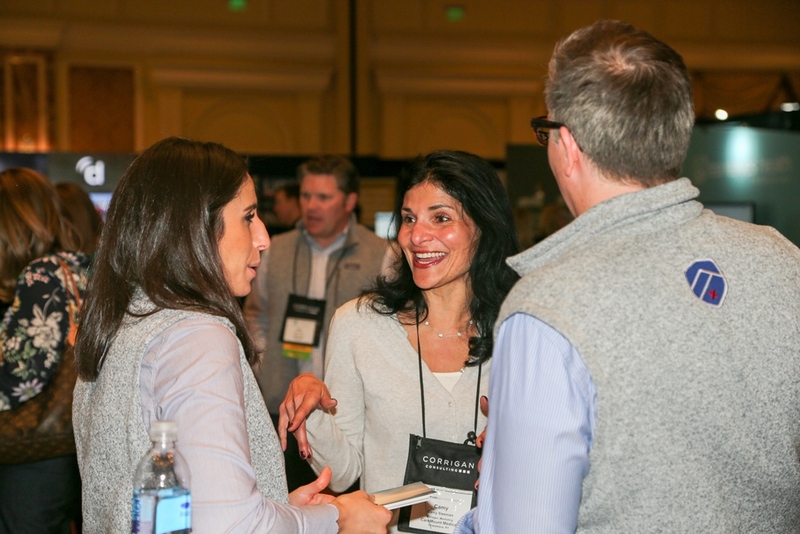 Complimentary registrations with sponsorships over $6,000 and with each exhibit booth space give your staff access to more than 50 cutting-edge sessions. NOTE: Waived registrations do not include the Pre-Summit Strategy Sessions. Track sponsors have the opportunity to introduce the sessions in their track. Sponsor name will be displayed on signage outside Track meeting room. Sponsor will introduce speaker, and sponsor logo will be displayed inside/outside ballroom and on walk-in/walk-out slides. Please call to discuss. Sponsorship includes sponsoring company’s name and logo on product, where applicable. Name/logo will be printed in one color on one side only; additional charges might apply for extra colors. Sponsorships above $6,000 also include name, logo, and company description in brochure, if commitment is received prior to printing.